Kyle Cerilli had a passion for horror movies. He also suffered from Muscular Dystrophy (MD). 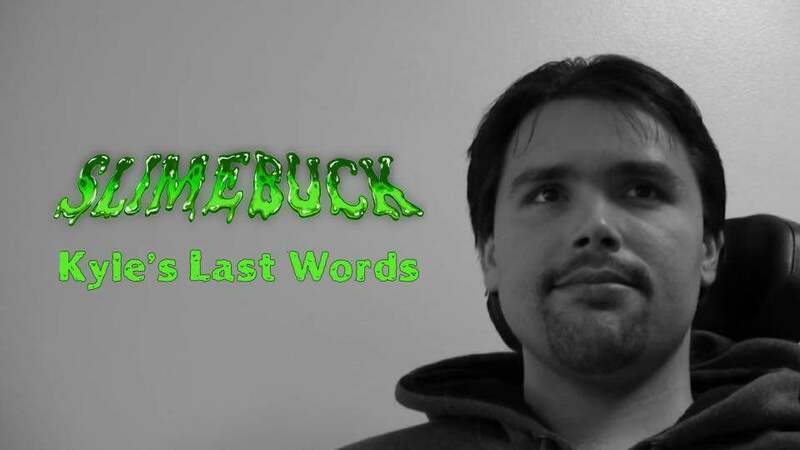 Despite his debilitating diagnosis, Kyle wrote a script—one finger at a time—for a kid-friendly horror movie called Slimebuck. He teamed up with a local director to bring the movie to life, but sadly lost his battle with the disease before it was finished. Now, his family is carrying out their son’s final wishes by turning Slimebuck into a full length feature—and they need our help! Kyle’s devoted parents, Vin and Annette Cerilli, always encouraged their son’s wild imagination, and supported his filmmaking aspirations. In 2014, their son contacted high school pal and film director, Tom DeNucci about making his horror movie a reality. Together, the friends fleshed out the ideas for Slimebuck, and brought the titular character to life. When Kyle died, Vin and Annette reached out to DeNucci to finish the project. 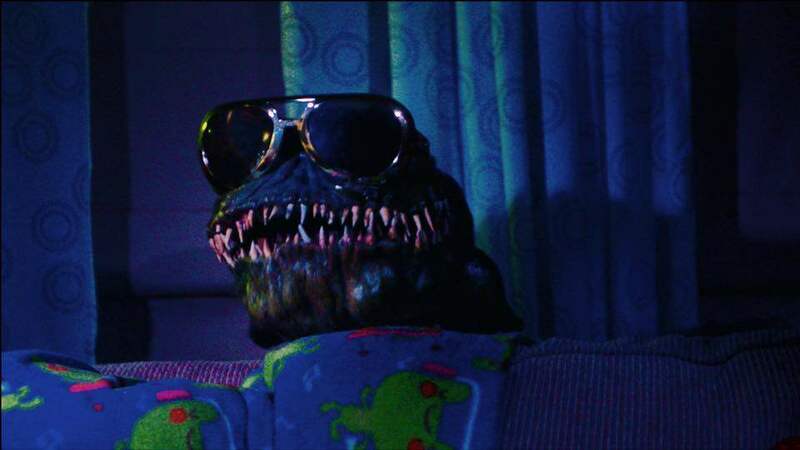 A 20-minute short film was completed to raise awareness about Slimebuck (which you can view on their Facebook page), and a giant puppet was used to bring the lovable, slimey alien to life. 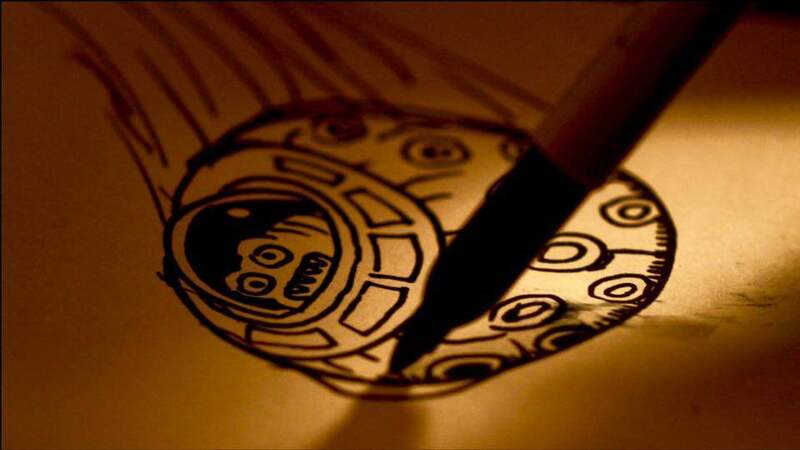 In order to make Slimebuck into a full length feature, the Cerilli’s have started an Indiegogo campaign to raise funds. Slimebuck is a cross between E.T. and Home Alone. The family-friendly horror follows a slimey creature who crash lands at 12-year-old Tad’s sleepover while his parents are out for the night. As the boys and Slimebuck enjoy a night of video games and pizza, two Russian villains (one is played by Laid to Rest’s Nick Principe) are hot on the heels of a powerful rock discovered by Tad’s scientist father. When they learn the rock is inside Tad’s house, they think they can easily break in and steal it. Unfortunately for the bad guys, Slimebuck is there to save the day! While supporting Slimebuck comes with cool prizes like a Slimebuck plush toy, and a walk-on role in the movie, the biggest reward is helping other children suffering with MD. A portion of your donations will go to the MDA Summer Camp, a place that Kyle loved as a child. The camp is a place just for kids with MD, so that they can enjoy their summer with other kids just like them. Not only will you be supporting the MDA Summer Camp, but in helping Kyle’s film be made, you are giving other children with the disease hope that they can accomplish their dreams too. Kyle never let the disease stop him from doing what he loved, and others need to know that they shouldn’t either. Let’s all join them on Kyle’s journey, and help Slimebuck get made. You can make your donations on their Indiegogo page (any amount helps), and learn more about Kyle and Slimebuck on their website. Has The Shallows Ushered In A New Era Of Sharksploitation?